Burpees are a classic total-body movement that will develop power and stability while boosting your metabolism. But you’re not limited to the original iteration. Last month, Equinox master instructor Gerren Lilesbrought you six new ways to do burpees. 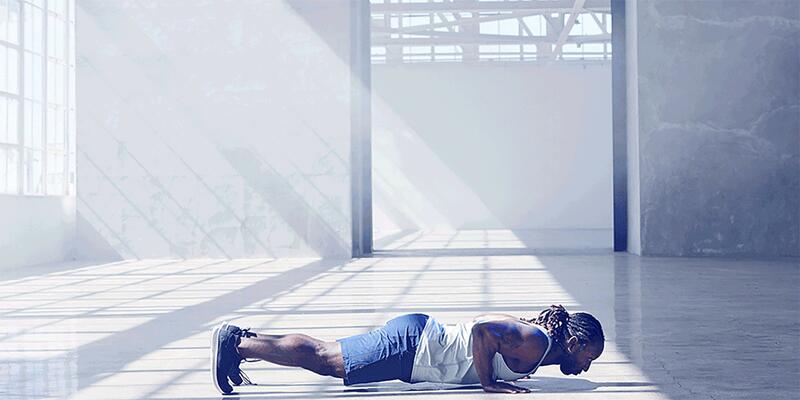 From the crawling burpee to the skater burpee, check those moves out here. Now, he's offering seven more heart-rate revving twists to try.